order your spartan gear here! 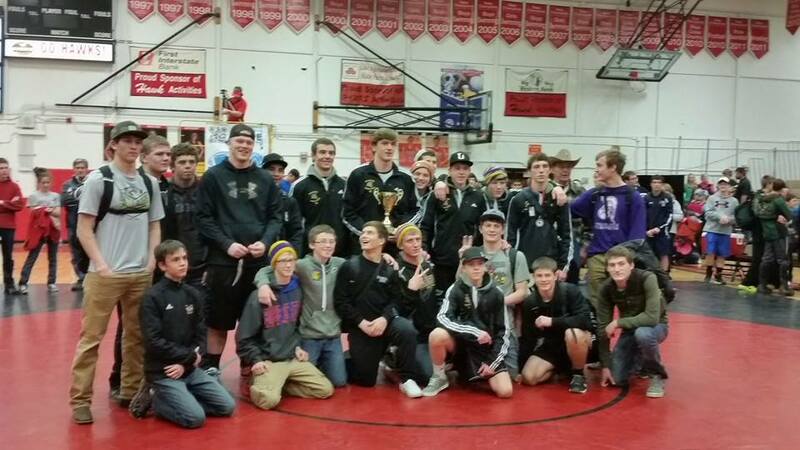 spartans bring home the bronze trophy from the state tournament in billings! spartans qualify 19 to the state tournament this weekend in billings! 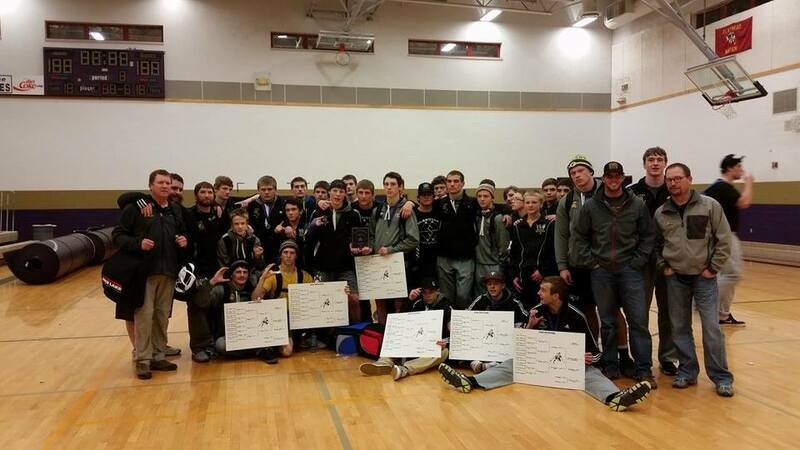 SPARTANS CAPTURE THEIR 8TH STRAIGHT GARDEN CITY CLASSIC TITLE, BEATING HELLGATE 71-0 AND BIG SKY 40-21! Spartans beat helena capital 58-6 and flathead 48-15! SPARTANS FINISH SECOND IN THE TOM LEPROWSE INVITATIONAL! HAMMOCK WINS TRI- STATE AT 220!! SPARTANS DEFEAT THE HELENA HIGH BENGALS 45-21! 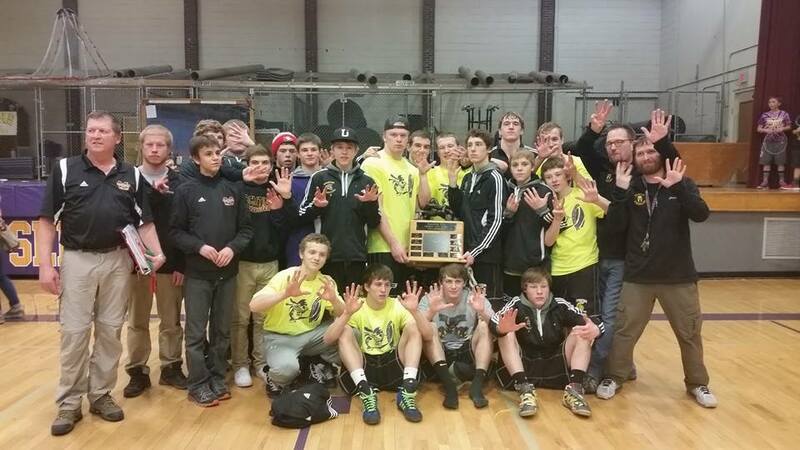 spartans finish 4th at the mining city duals going 5-2! SPARTAN WIN THE POLSON OWEN INVITE SCORING 238 POINTS! 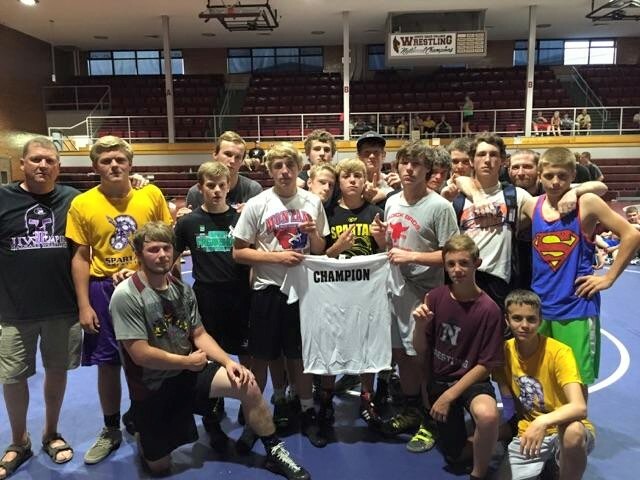 CHAMPIONS: CAM HEGEL, JAKE HEGEL, JACE KOVALICKY, CHANDLER PAULSON, CHANCE STACK, AND BRYAR NEWBARY. 2ND: DYLAN DUFFALO, TANNER STACK, COLIN HAMMOCK, AND JAKE REBISH.